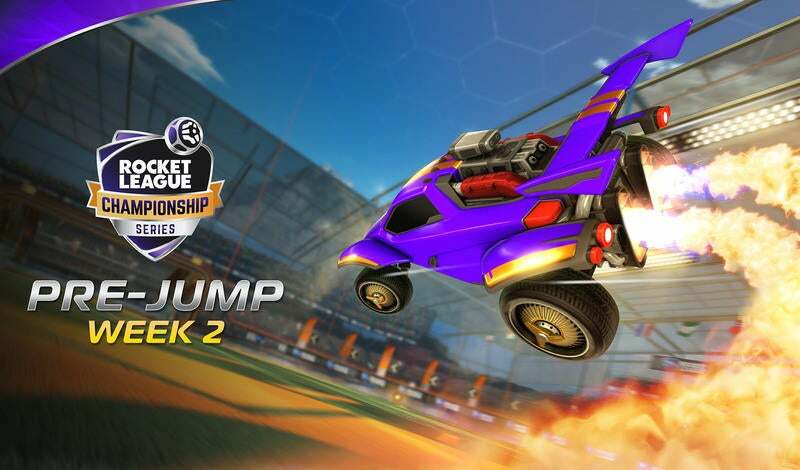 Well this is it, folks, the final week of League Play in Season 6 of the Rocket League Championship Series (RLCS). 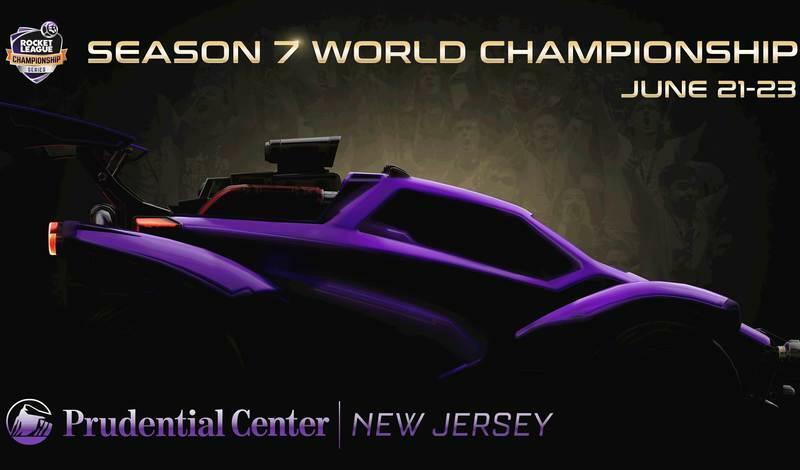 Week 5 is important on both ends of the standings, as not only does it secure four teams a trip to the World Championship in Las Vegas, but it also determines which four teams will have to fight to keep their RLCS spots in the Promotion Tournament. Coming into the week, Team Dignitas is the only squad that’s secured a regional top-two finish, which means the race is wide open for the other three LAN spots. 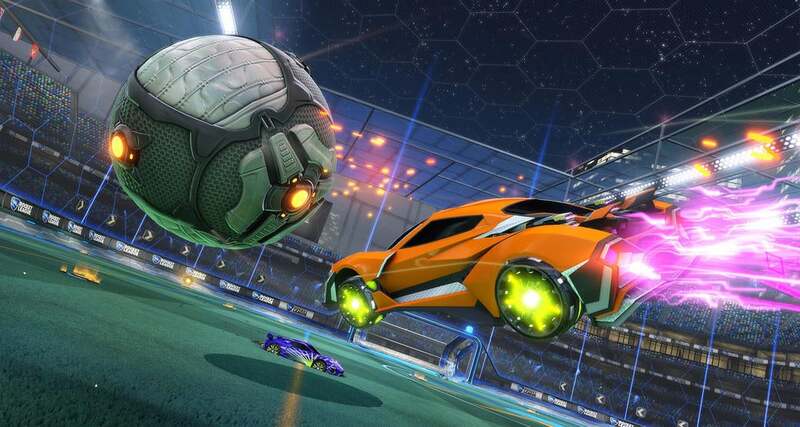 Every team in the RLCS would love to enter the Regional Championships knowing they’re already qualified for the World Championship, so there’s everything to play for here in Week 5. Let’s take a look at the G2 Esports vs Evil Geniuses matchup and what these teams need for a top-two placement. Cloud 9 sits atop the North American standings at 5-1, with only one match left to play; but that final match is against fellow “Big Three” squad, NRG Esports, who are tied with G2 and EG at 4-1. In theory, were EG to beat G2, NRG to beat C9, Rogue to beat EG, and G2 to beat NRG, we could have four teams tied at 5-2 at the end of the day -- leaving game differential to decide the final standings. And after the rodeo of upsets we experienced in Week 4, anything seems possible. All of this stresses one important factor for the top four in NA: If you win-out in Week 5, you clinch the top-two. For G2 and EG, that starts with playing each other. If they want to control their own destiny, they have to win both of their series. Any loss means watching from the sidelines as your fate is determined for you. We have discussed both of these teams in previous weeks; checking in with Evil Geniuses back in Week 3 and looking at G2 last week. I predicted Flyquest would beat EG in five games and was very wrong. I also predicted that Jason “Klassux” Klass would pull ahead of Nicholas “Wonder” Blackerby in Saves per Game (they were tied for #1 at the time) but quite the opposite happened, as Wonder still sits on top of NA at 1.96 SaPG and Klassux (1.48) is down to 7th. But my thoughts on Cloud9 vs G2 were surprisingly on-point for a week where nothing seemed to go according to plan. The big problem at the top of North America is accuracy, which means that midfield control is more important than ever. More time on offense means more room for error and G2 was unable to give themselves that room against C9. While G2 vs Cloud9 was all about the midfield game, G2 vs EG could be a different story. EG had their hands full with Allegiance, going into Game 5, getting shut out in their losses, and only winning by one goal in their victories. EG’s midfield play was adequate and the offense was notably brilliant, but they struggled hard on defense. Valiant individual efforts aside, the team as a whole was not on the same page and repeatedly left wide-open nets for Allegiance. In the games where ALG tightened up their midfield, EG found themselves trapped in their own half. Midfield play wasn’t the deal-breaker for Evil Geniuses in Week 4; their weakness was keeping the ball out of their net. I wish the next thing I could say is that G2’s blistering offense would have a field day against the rough backline of EG, but they were anything but blistering in Week 4. Cameron “Kronovi” Bills, in particular, had a downright-terrible series; shooting 6.25% percent against Cloud9. Accuracy has been the issue for the top teams in North America, but this is a new low. Even if EG make no improvements on defense this week, G2 isn’t going to win anything while shooting 18% like they did against C9. It’s time for Kro and company to settle down and shoot with purpose. If we see the same EG we did last week, G2 should be able to win purely on open nets, but you can count on Evil Geniuses tightening things in during the week. G2 needs to strike like a world championship contender if they want that top-two spot. After how crazy last week was, it’s a wonder they even let us try to predict anything anymore. No team in this matchup has a clear advantage, so I have to go with G2’s clutch factor. It’s going to go to Game 5 and G2 doesn’t lose Game 5. G2 has the added motivation of seeking vengeance after EG knocked them out of the Season 5 World Championships, and no team has more experience bouncing back from losses than G2. But I wouldn’t be surprised if Evil Geniuses shows up and dominates the pitch against the reigning NA champs. If last week taught us anything, it’s that consistency is severely lacking in the RLCS right now.